MarketFactory has secured a strategic investment from Accel-KKR, a leading Silicon Valley technology-focused investment firm. The funding will accelerate MarketFactory’s expansion into new markets and services to currency traders globally. 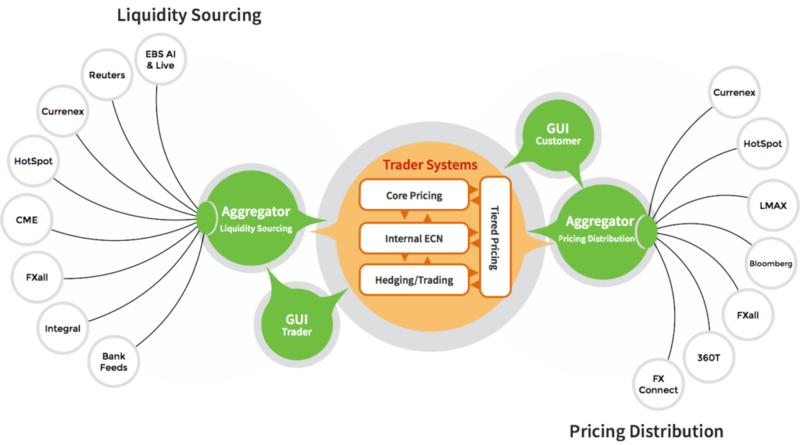 “MarketFactory’s platform provides detailed data about the currency market that helps traders to innovate. We are very excited to find the right partner in Accel-KKR who understands the market structure importance of our business and growth trajectory,” said Darren Jer, CEO and Co-Founder of MarketFactory. This marks the eleventh investment for Accel-KKR’s credit fund.